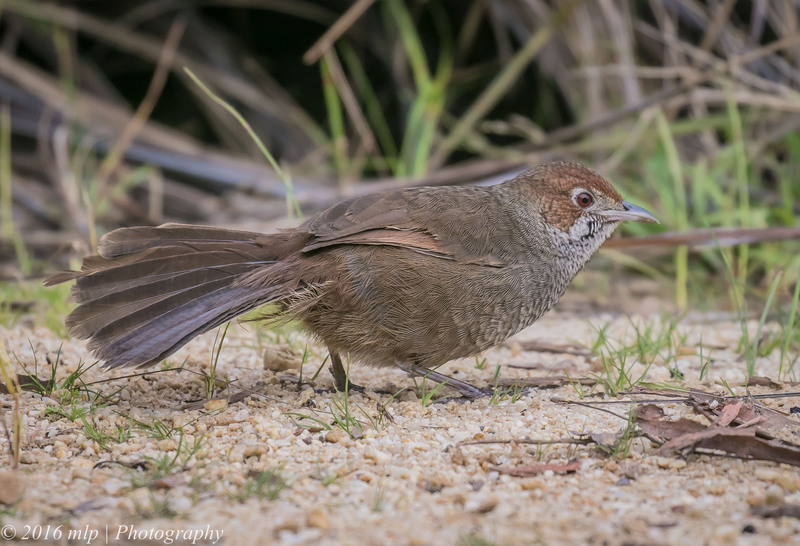 As part of of my recent stay at Mallacoota, I had planned to drive into the Cape Wilderness area and look for the Eastern Bristlebird – a rare bird on the Victorian side of the border. 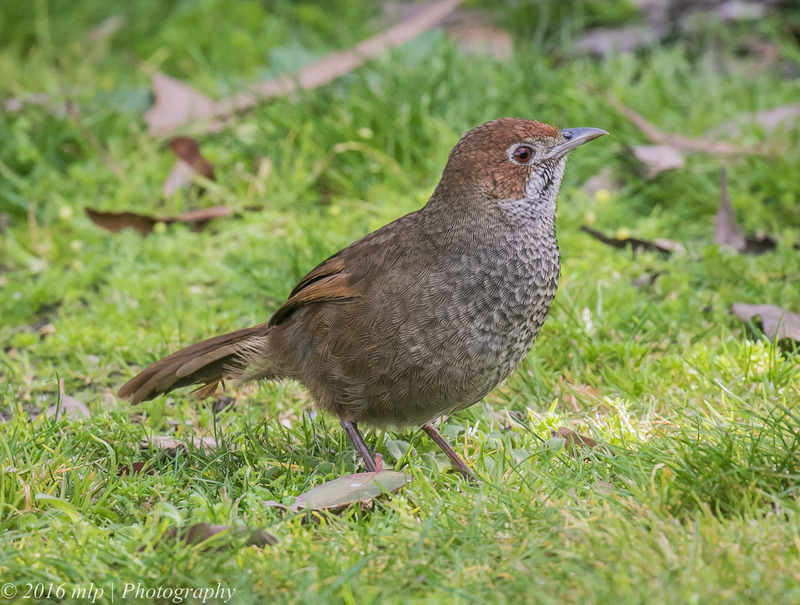 A location known to have a small population is Howe Flat, a coastal paperbark swamp near the wilderness coast. To find your way into the right area you need to drive into NSW and then loop back into Victoria via long narrow bush tracks. The area is not far from Mallacoota as the crow flies but it is on the other side of the inlet with no easy or direct access. It can take several hours of tough AWD/4WD driving through rainforest and tall trees. The last part of the track is quite narrow but winds through some beautiful country. 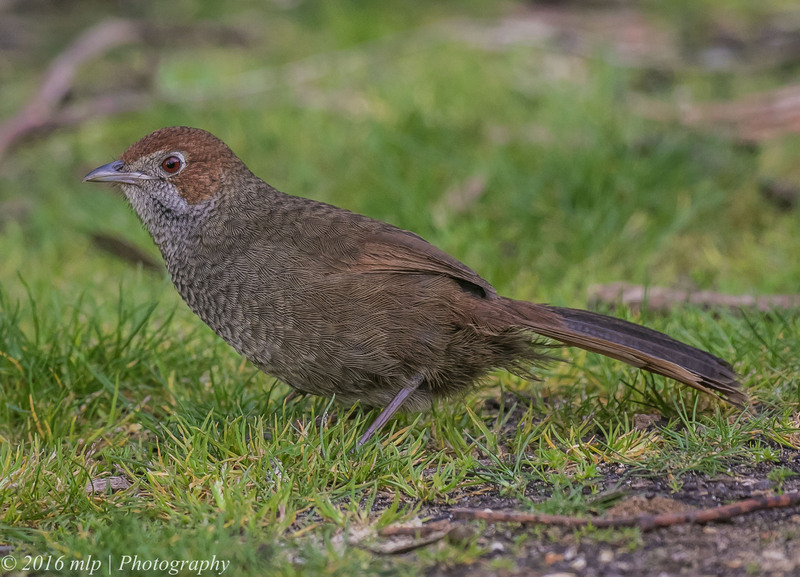 I actually found a Bristlebird on the NSW side of the border while looping back into Victoria They have a distinctive call, but can be quite shy. It ran in front of the car, called a few times and then disappeared. 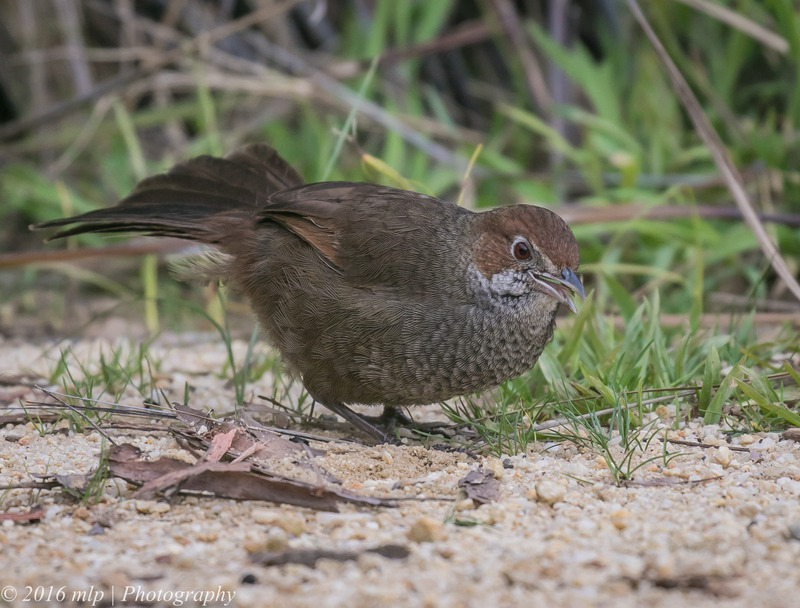 Arriving at Cape Howe Flat, I found the bird along the track to the coast fairly quickly – it was quite shy and stayed back in the vegetation but I did get a few shots. It was a long but very rewarding day. 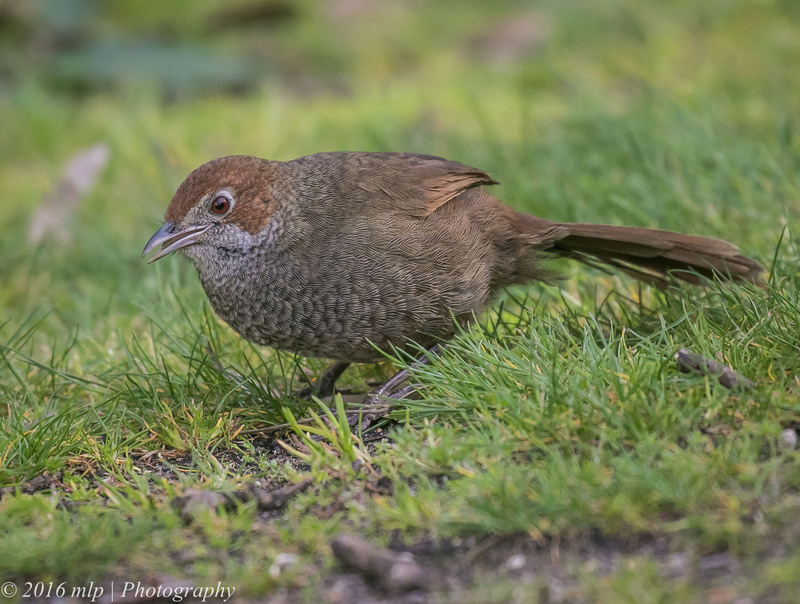 Cape Howe Wilderness vehicle track – I had to drive through several creeks and rainforest gullies to get to Howe Flat. 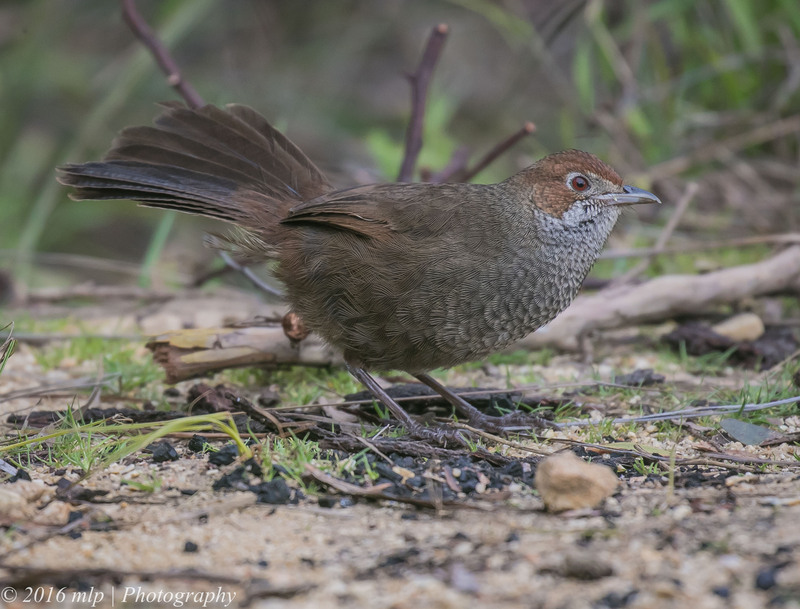 Cape Howe Wilderness, Howe Flat, track to the coast and Eastern Bristlebird – the area was a bit swampy, the track under water or muddy in many parts. 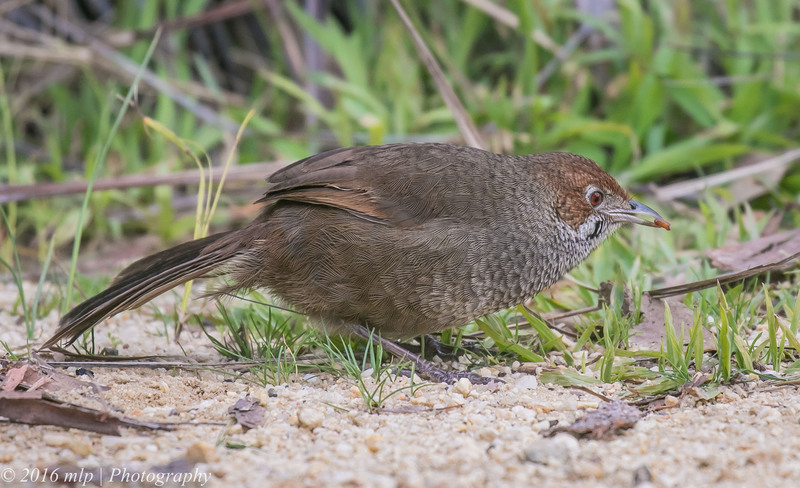 On the way back from the coast, I came across a little colony of Southern Emu Wrens – a very nice surprise. 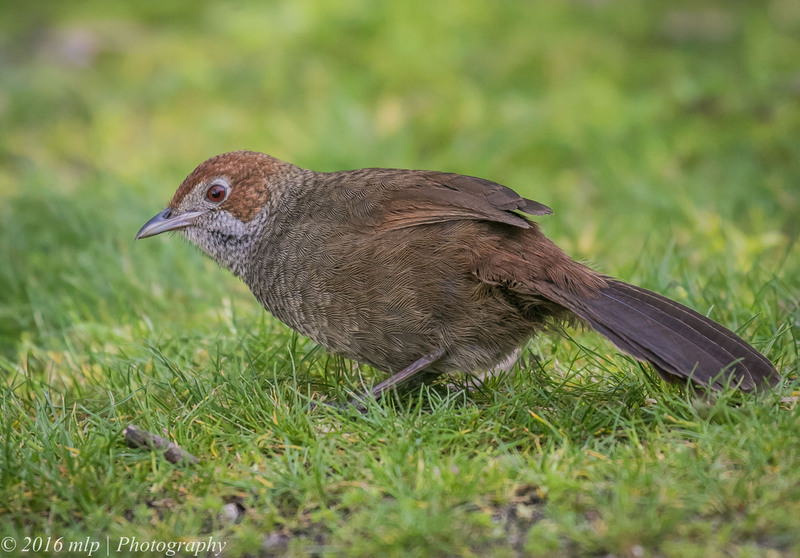 I did not know that Wrens were found here as well.